Caring for your pets requires a lot of time, love, and supplies! While many pet owners choose to shop for supplies online through convenient services like Amazon, sometimes you just need to go into a pet supply store to grab something quickly or browse your options in person. 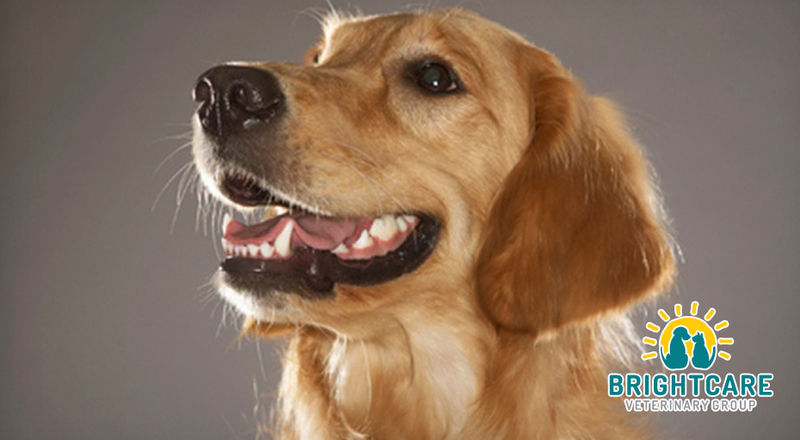 Local services like pet grooming are also extremely important and helpful for pet owners. Here are a few of our favorite pet supply stores and service here in Orange County! Hala’s Paws is a family owned and operated pet store in Ladera Ranch. They are a full service pet supply store that carries pet beds, collars, leashes, pet food, and more. They also provide advice on nutrition, training, and pet socializing. Ladera Ranch residents love this locally owned business! Kriser’s Natural Pet offers pet parents in Laguna Niguel, Aliso Viejo, and the surrounding communities of South Orange County natural pet products and grooming services. They specialize in natural food, treats, toys, accessories, and grooming care. Kriser’s also hosts and participates in special events for grooming and pet adoption. Adorable Pet Grooming & Nutrition offers bath and brush services to cats and dogs in Orange County. 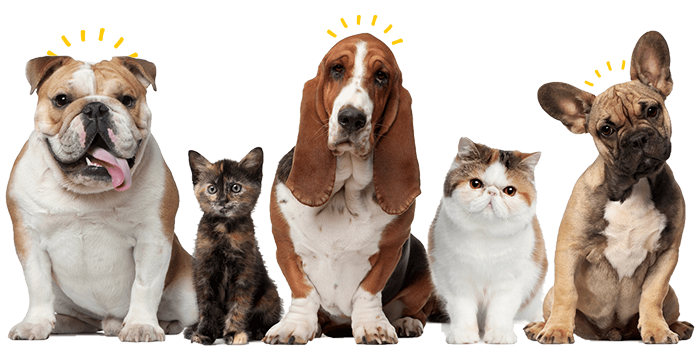 Their service packages can be customized to your pet’s specific needs. They carry high quality food and treats, and even offer a selection of organic products. At OC Grooming & Pet Spa, their highest priority is providing your pet with the most positive grooming experience possible in their state of the art facilities. Their stylists provide gentle grooming and precision cutting, with the safety of your pet as their first priority. They have locations in Dana Point, San Clemente, and Ladera Ranch. We hope that some of these resources will help you and your furry family members stay happy and healthy. If you are looking for a specific grooming, nutrition, or toy recommendation for your pet’s needs, schedule a consultation with us today!